Here, contemporary style complements treatments rich in native Brazilian ingredients. Indulgent massages, wraps and scrubs using açaí and guaraná fruits, white Amazonian clay and essential oils enhance your sense of wellbeing. 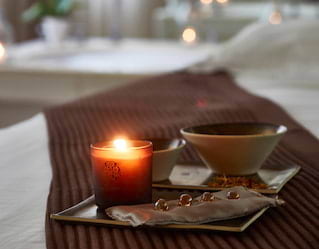 Rituals that purify, soothe and revitalise await. Cutting, colouring, styling and straightening are second to none. You can also drop in for waxing, manicures, pedicures and special occasion makeup. Relax and unwind while our talented team polishes you to perfection—you’re in expert hands. We’ve hunted down the world’s best beauty products to ensure sensational treatments. Biologique Recherche has an unparalleled reputation. Using concentrated, raw ingredients and innovative procedures, its products achieve astounding results. By Samia, grounded in essential oils, also complements our philosophy. 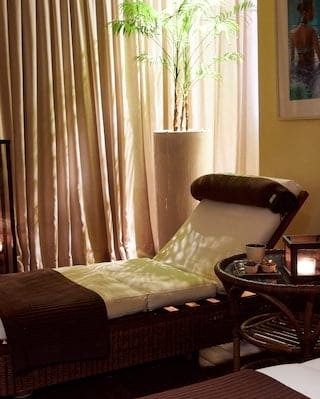 Refine, refresh and detoxify with a body exfoliation, white clay mask, aromatic bath and soothing 90-minute massage. A gentle facial exfoliation is followed by a moisturising treatment to nourish the skin.